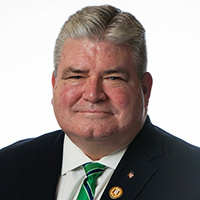 Bipartisan legislation sponsored by Senator Steve Oroho (R-24) would extend New Jersey’s “Prompt Payment Act” to State and local governments, boards of education, and independent State authorities, and reduce the time they to pay their bills without extra penalties has passed the New Jersey Senate. 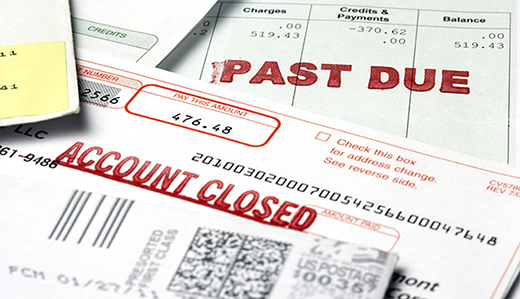 The “New Jersey Prompt Payment Act” requires a State agency that is delinquent in making payment for the goods and services it purchases to make penalty payments including interest if the bill is not paid within 60 days of the due date. Oroho’s legislation, S-2418, changes that deadline for delinquent payments from 60 to 45 days, and extends the law to independent State authorities, local government contracting units, and boards of education. Additionally, the bill establishes that a public entity may waive the interest payment for a delinquency due to circumstances beyond the entity’s control, including but not limited to strikes or natural disasters.